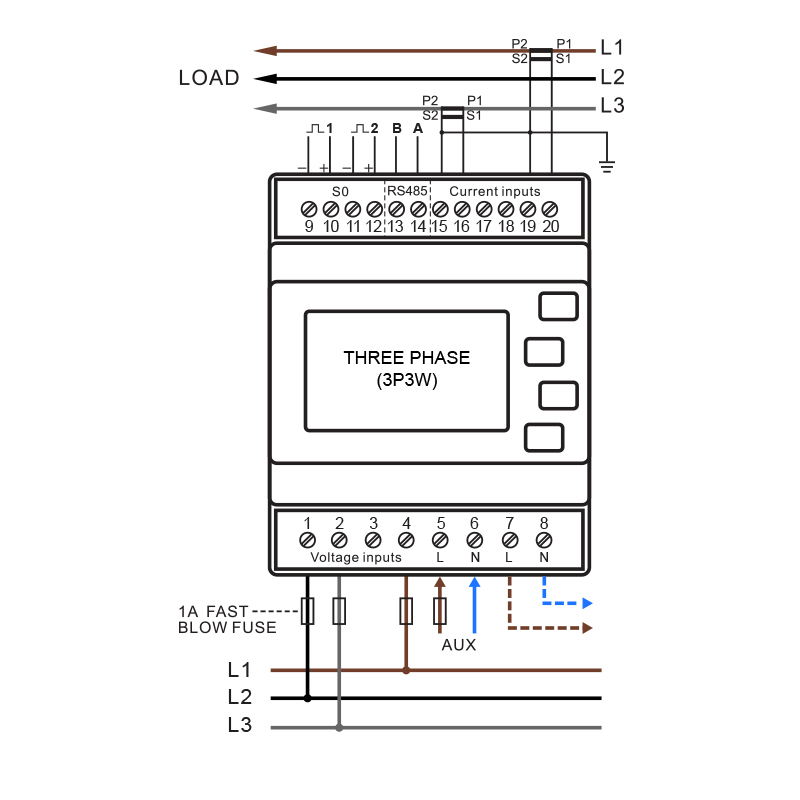 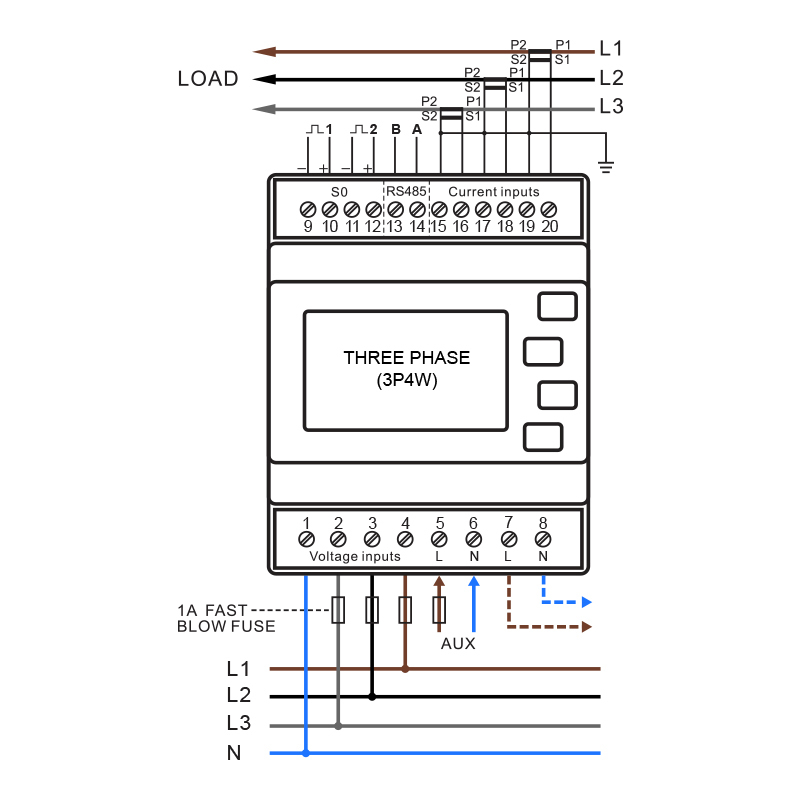 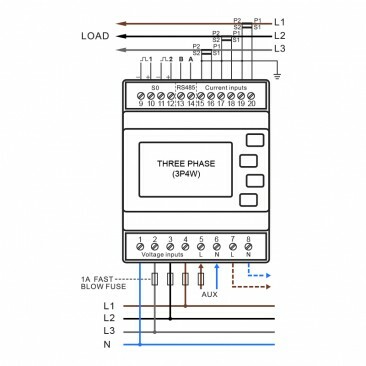 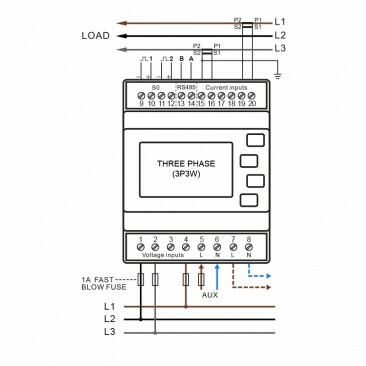 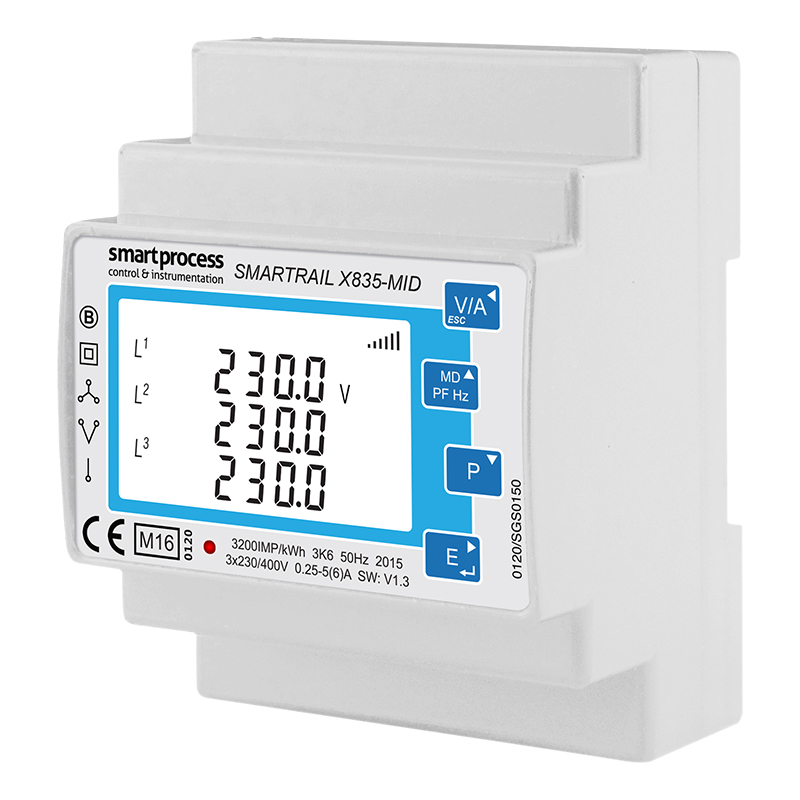 The X835-MID is a DIN-rail mounted flow meter with a digital display and backlight featuring measurement functions. 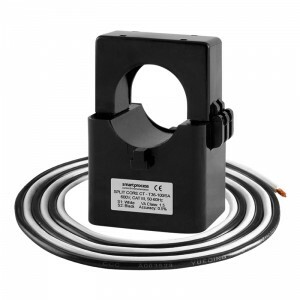 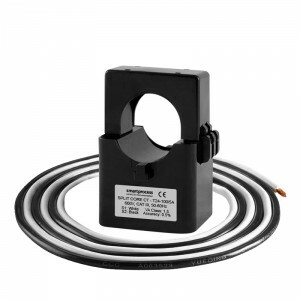 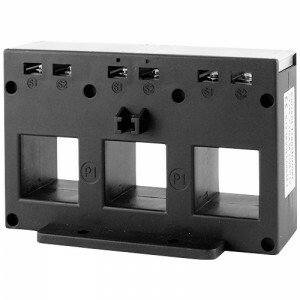 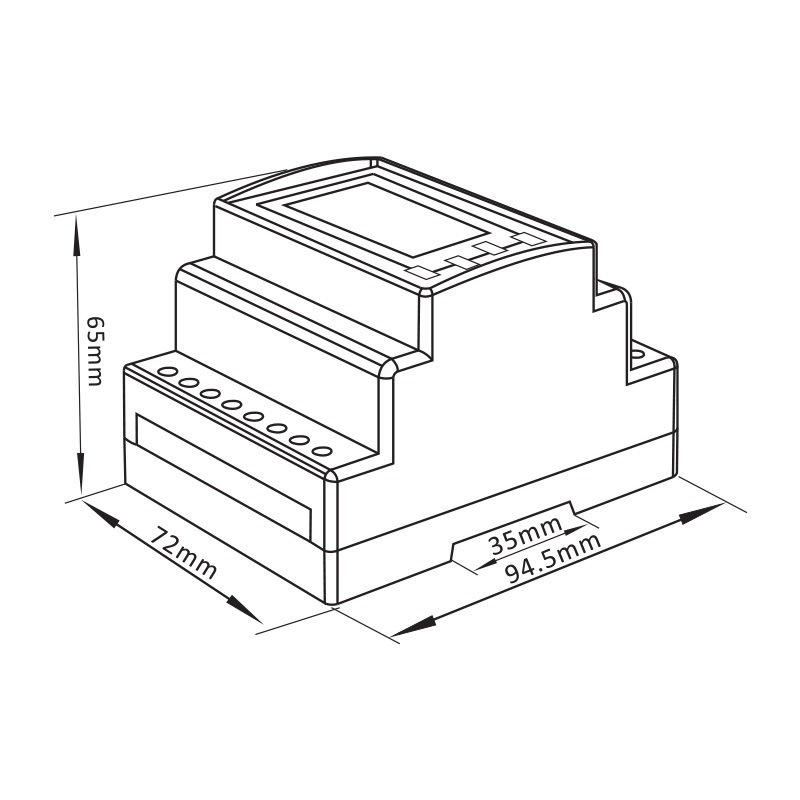 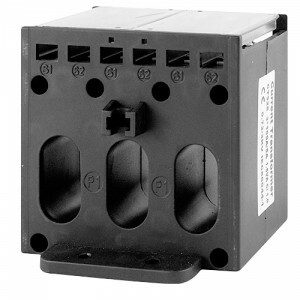 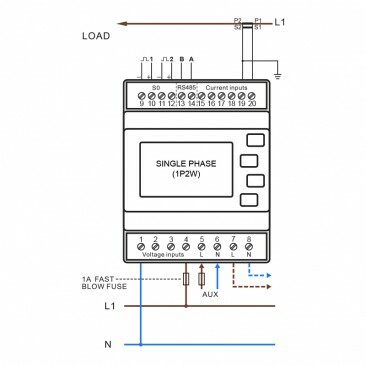 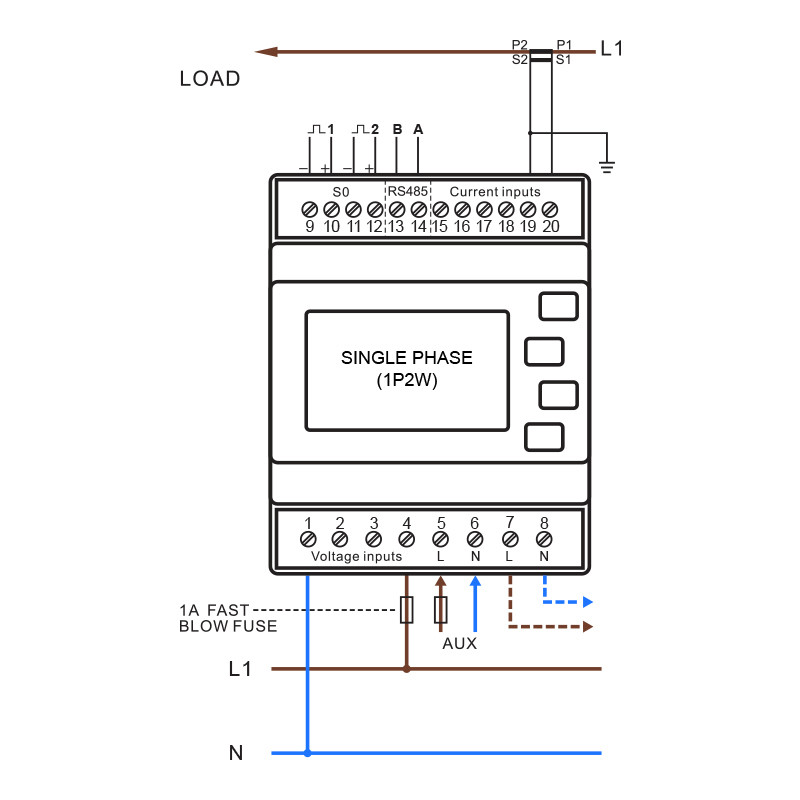 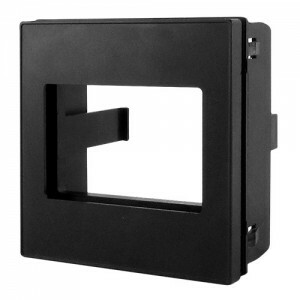 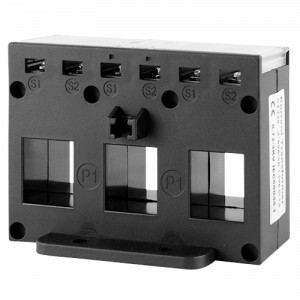 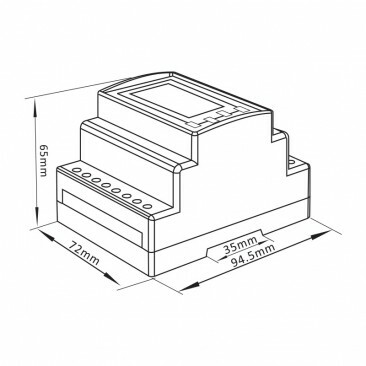 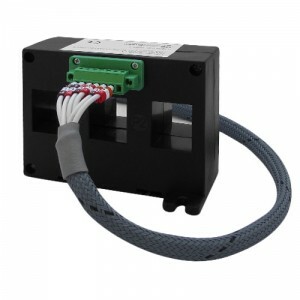 Works in Single or Three Phase circuits with 1A or 5A transformers. 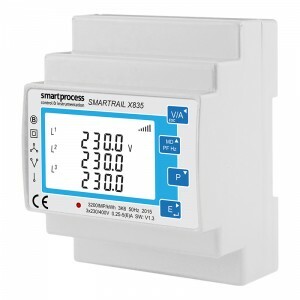 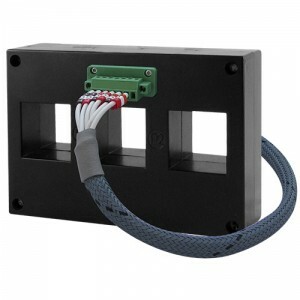 *All versions of the SMARTRAIL X835 meters come with a pulsed output for remote monitoring.